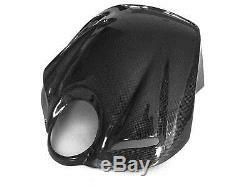 MDI Carbon Fiber Airbox Cover for Buell XB9 XB12 1125. 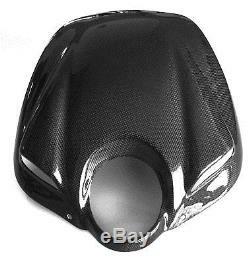 TWILL GLOSSY finish All our carbon fiber Airbox Cover are made with an Autoclave process, which uses the highest quality TORAYCA® PREPREG carbon fiber fabric from Japan. More information on the manufacturers specifications for Finishes and Materials check our online store at MDIcarbonfiber Cures at 400 degrees and a pressure of 5Kg/cm. 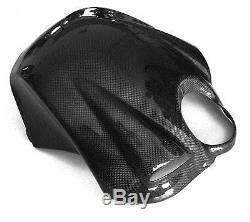 One of the most advanced techniques for making composite components is by using PrePreg carbon fiber reinforcement, cured under heat and pressure to produce professional quality Airbox Cover parts with a high quality surface finish, low resin content and excellent structural performance for your Buell XB9 XB12 1125. UV protective coating and hand-polished to a perfect finish. 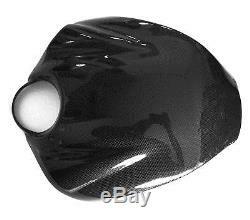 Most of our products are direct bolt-on replacement of OEM Buell parts. 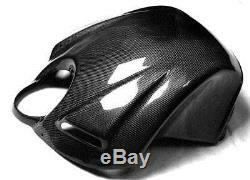 MDI Carbon Fiber Buell Airbox Cover XB9, XB12 1125 gas tank TWILL GLOSSY" is in sale since Friday, February 16, 2018. This item is in the category "Sporting Goods\Outdoor Sports\Other Outdoor Sports". 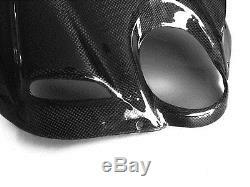 The seller is "mdicarbonfiber2" and is located in Costa Mesa, California. This item can be shipped worldwide.